After the success of Chinese phone makers like OPPO, Vivo, Gionee, Xiaomi and others, LeEco is all set to increase its market share in India. The Chinese company Leshi Internet Information & Technology, also known as LeEco is all set with its Online Store called the LeMall (Link). LeMall is current available in the USA, China, Hong Kong and now India. Let us take a look at some of the products listed on LeMall India. microphone and easily accessible volume buttons. It is priced at Rs. 2,499 and it is available in White, Pink, Orange and Red color. 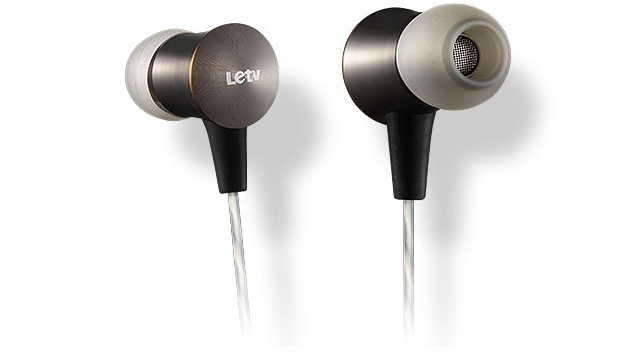 LETV All Metal Earphones with Resonance cavity design with steel casing are also listed. 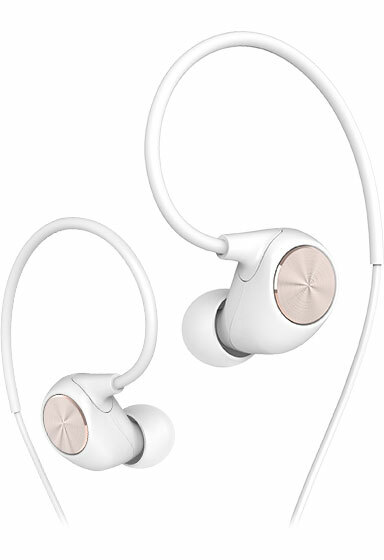 This All-metal design comes with High quality silica gel earbuds that come in different sizes for individual comfort. It is equipped with Dual acoustic ports and Metallic fiber filters. These Earphones come with Gold-plated 0.14in plug and OFC Copper wiring for hi-fi sound transmission. It is priced at Rs. 1,499 and it comes with a Leather case and Extra Earbuds. LeTv Reverse in-ear Headphones with a stylish ergonomic designthat allows the earpieces to fit in and around the earto provide maximum comfort. Each earbud features a 0.51 inch magnet for immersive sound and beats. It is priced at Rs. 899 and is available in Black, White, Blue and Pink color. 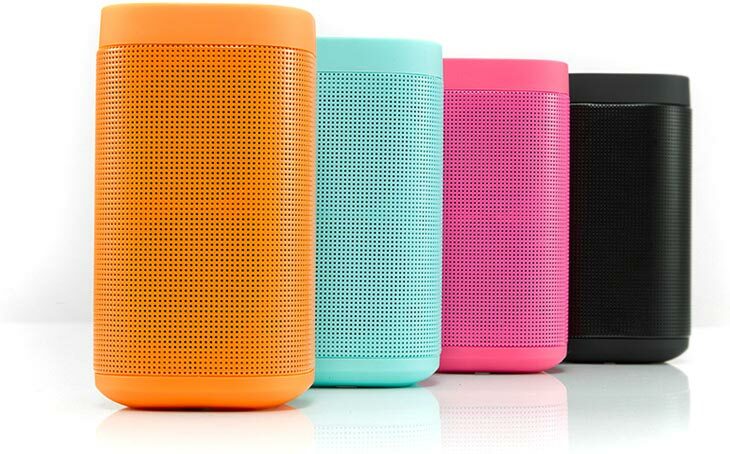 LeTv Bluetooth speakers are also listed with a unique cylindrical shape. 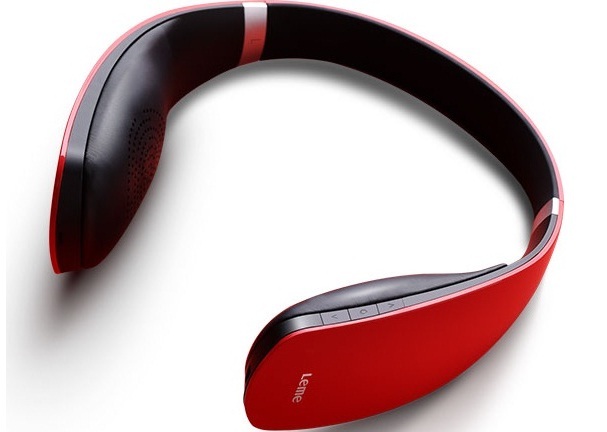 It has 1.57inch and 1.85 inch driver units that gives a immersive sound with 270 degree surround sound experience. It is backed by a 1200 mAh battery for 8 hours of play. It is priced at Rs. 1,999 and is available in Orange, Blue, Pink and Black color.